Observation - Lesser Swallow Prominent - UK and Ireland. 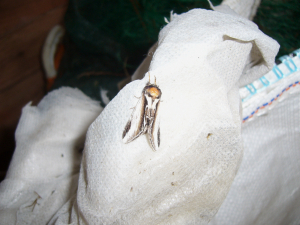 Description: This is such brightly marked moth I thought it would be easy to identify. Any idea? This is such brightly marked moth I thought it would be easy to identify. Any idea?